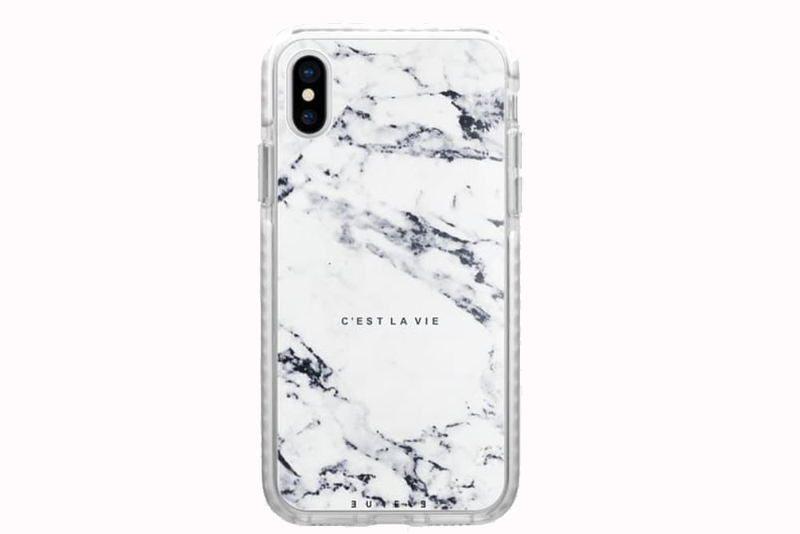 Casetify Iphone Case is one of my favorite fashion accessories! 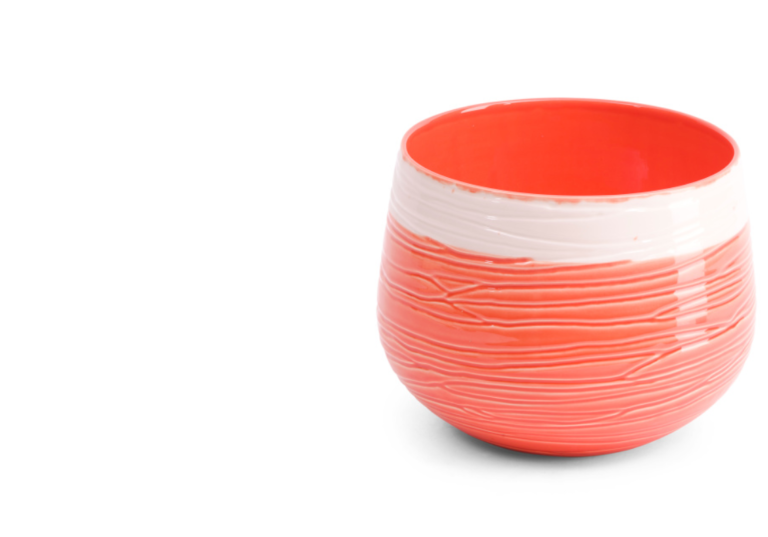 There are fashionable, but they are also durable. They focus on performance. They use materials which are sleek and minimal. They have many different options including Glitter, Floral, and Marble. 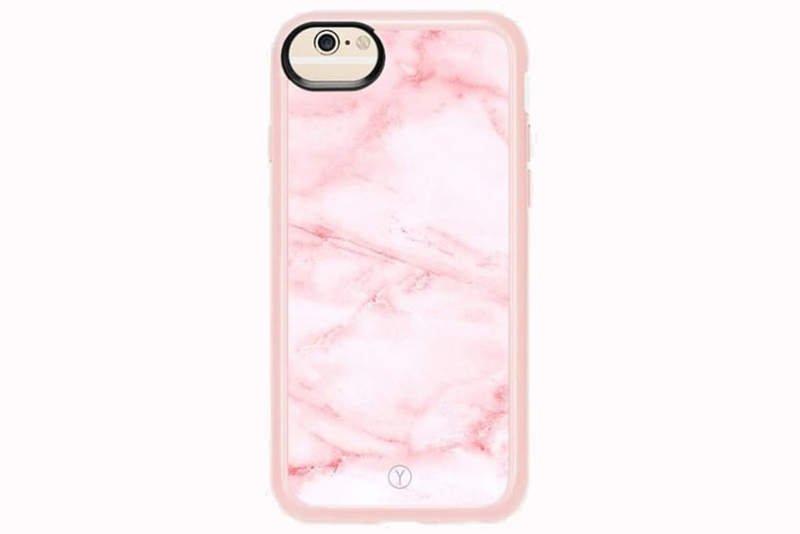 My favorite is Pink Marble!! They also has a wide variety of products. These include watch bands and gadgets. Perfect for the holidays! Check out these other great iphone cases I found on ShopStyle. I really like the animal print and glitter. Click below! Do you love to online shop? Check out my blog about this topic here!